It’s wheels up for Martello yet again, and this time we have our sights set on Las Vegas, Nevada! 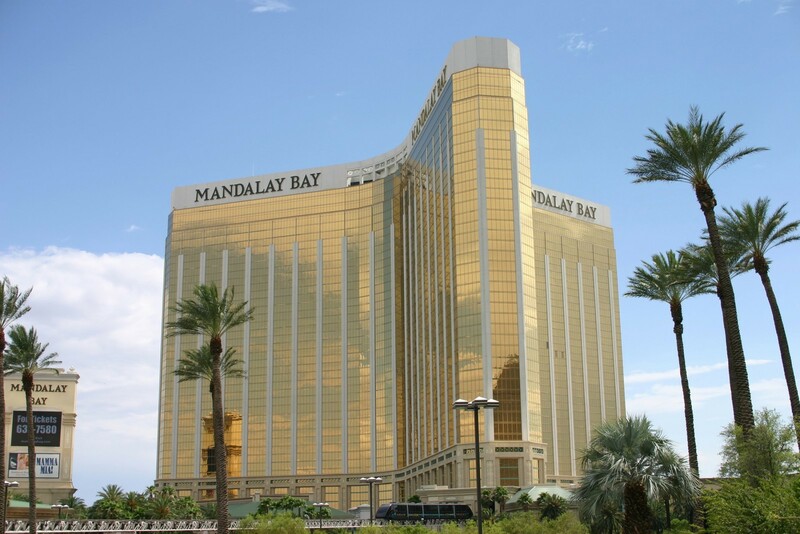 We are getting ready to put up our booth at Channel Partners in the beautiful Mandalay Bay hotel and conference centre on the south side of the Las Vegas strip. 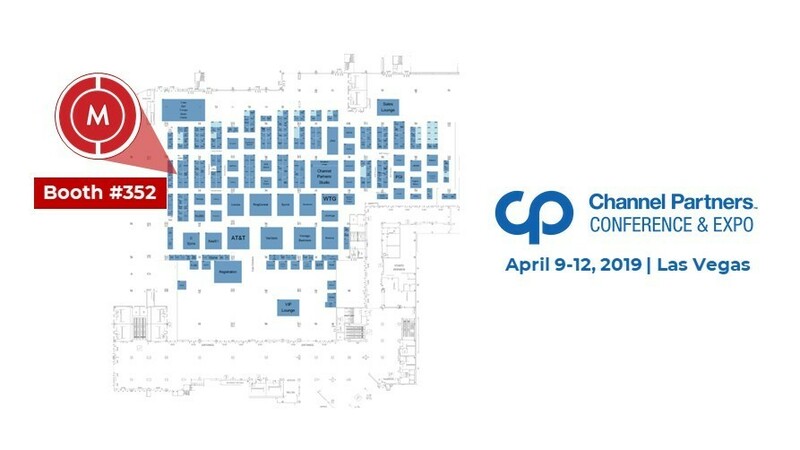 Swing by booth 352 and grab a seat on our couch to strike up a conversation with our knowledgeable reps to understand how we can provide control and clarity to your network. Channel Partners runs from April 9-12, 2019, so you have plenty of time to enjoy the sights and sounds of Las Vegas after your visit with us. This is going to be a great show with 6,200+ channel pros for you to learn from, as well as the best in business and the hottest innovations. On April 11 from 9AM-1PM have our booth to yourself by booking a meeting during our VIP hours. We will have special treats for our VIPs, so make sure you book a 30-minute timeslot with us for your chance to take home some great prizes! What a great excuse to plan a trip to Vegas! 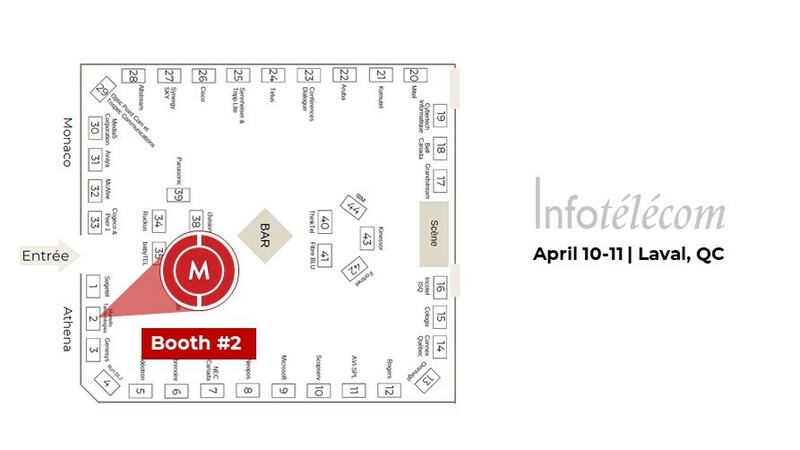 Just north of the border, you will find us at Télécom 2019 in Laval, Quebec on April 10th. Télécom is the largest annual conference in the province of Quebec for the telecommunications industry that takes place over the course of 2 days. Here you get to meet suppliers, partners and experts in the field of telecommunications and learn from industry experts during 30 sessions over the course of the day. Join Martello’s own Joselin Radimilahy at his Telecom 2019 speaking session on “How to Optimize Real-Time Traffic with SD-WAN Architecture”. Session Description: In this era of inter-connectivity, network access is becoming more and more critical. For some applications such as VoIP, access can make the difference between gleaning and losing a wind. But in the case of autonomous vehicles, even a matter of a fraction of a second becomes a matter of life or death. During this session, Martello will explain how to build a fast and secure SD-WAN to maximize network availability. Joselin Radimilahy est spécialiste de produit pour les solutions de réseautique chez Martello Technologies. Sa passion est de conseiller et de déployer la meilleure solution réseau pour répondre aux défis actuels et futurs des organisations, dans une approche évolutive et non intrusive. Once you have had your fill of knowledge, you can speak directly with over 40 exhibitors during a cocktail hour from 4-6:30PM. You will be able to find Martello at Table number 2 to the right of the entrance to the showroom. For those closer to Europe, we will be making our mark in Dublin during the second week of April. 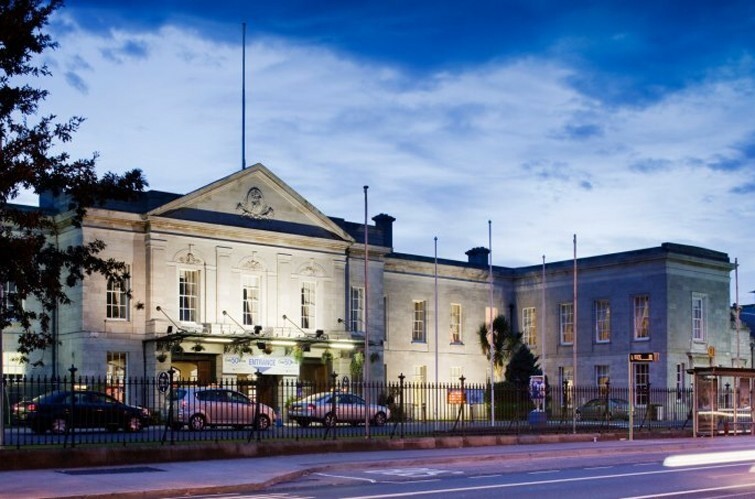 Make your way to the prestigious Royal Dublin Society (RDS) for the 2 day Dublin Tech Summit taking place April 10-11th where you will be able to attend Ireland’s largest tech event, as well as Europe’s fastest growing tech conference. Explore a myriad of themes and topics including emerging technologies, diversity, scaling for startups and much more. 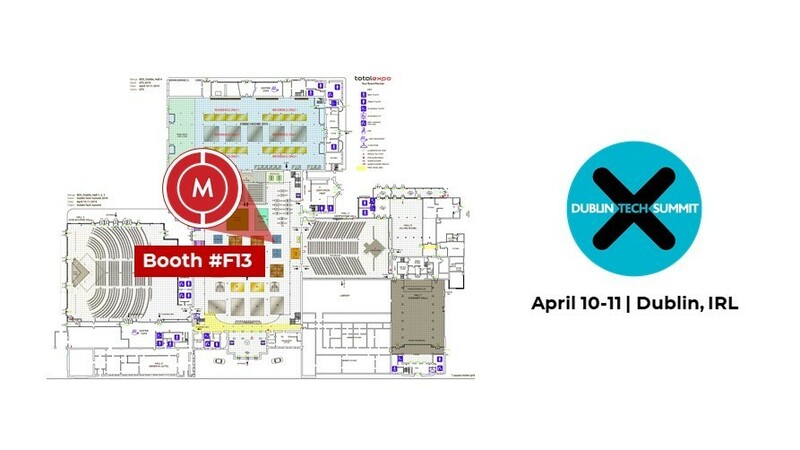 You will be able to find Martello Tech in the Main Hall at stand F13, during this exciting show take the opportunity to chat with us about how we can improve your network’s performance. We look forward to our first year attending Dublin Tech and are excited to meet many new faces- we hope you’re one of them! Stay tuned to our blog or social media for where we are headed next or you can always get in touch directly with us to find out more about our solution offering.